Record Video, Do It Yourself DVD Production Creation Mike Stewart, The Internet Video Guy. & DVD Information Products Yourself! 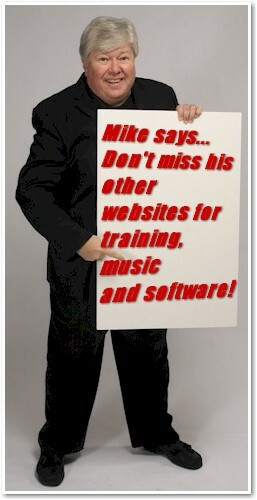 Watch video by clicking the play button now to learn more & get to know Mike! 10 royalty free music mp3 downloads. share email addresses with anyone, period! Watch and Listen to my Podcast!